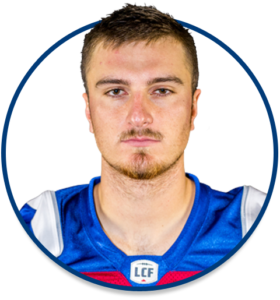 Austin was signed as a free agent by the Lions in March 2019. 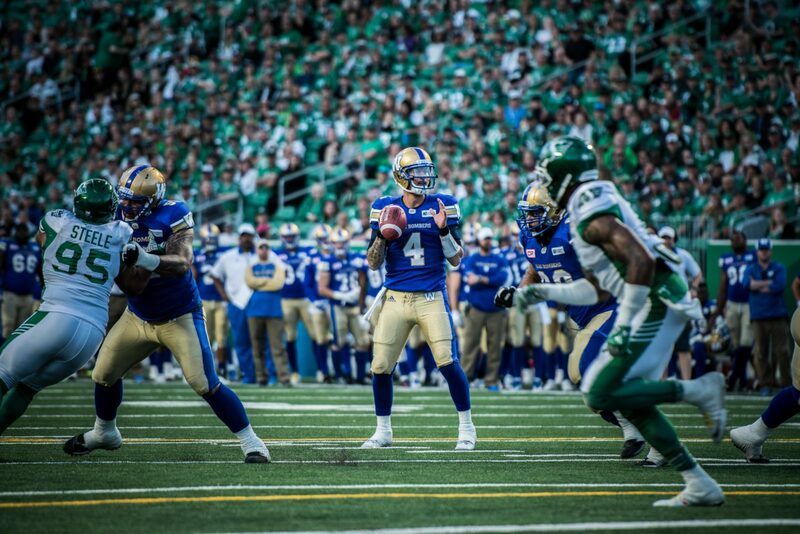 2017-18: Austin was originally signed by the Winnipeg Blue Bombers in 2017 and attended training camp with the club before being waived during the final roster cut-down period. He signed with Montreal heading into 2018 and dressed for four games before being released in October. 2013–2016: Austin began his college days at Washington State in 2013 seeing action in 11 games as a freshman completing 21 of his 42 passes for 187 yards and a pair of touchdowns. He departed the Cougars’ program the following year spending a season in the junior college ranks with Mesa Community College where he completed 233 of his 394 attempts for 2,534 yards and 27 majors. 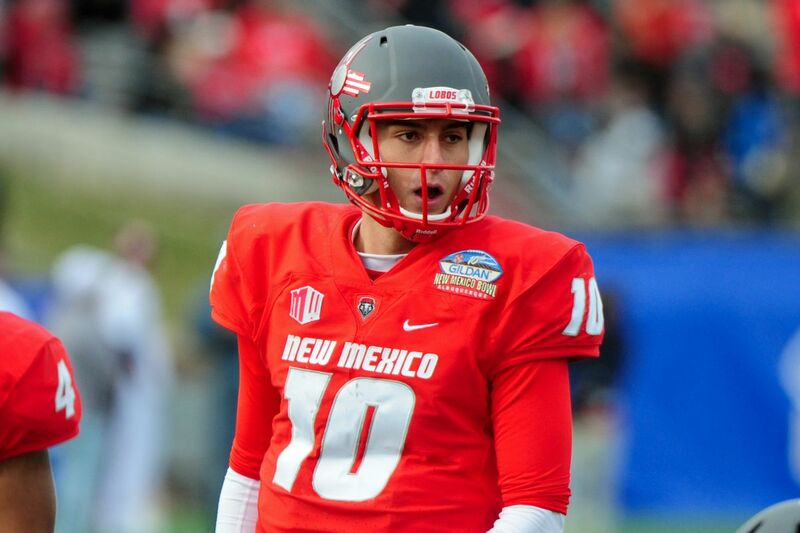 In 2015, Austin took his talents to the University of New Mexico where he went on to appear in 21 games over two years throwing for 1,377 yards and eight touchdowns on 207 attempts with 110 completions.